HI!! I am honestly SO excited for today! 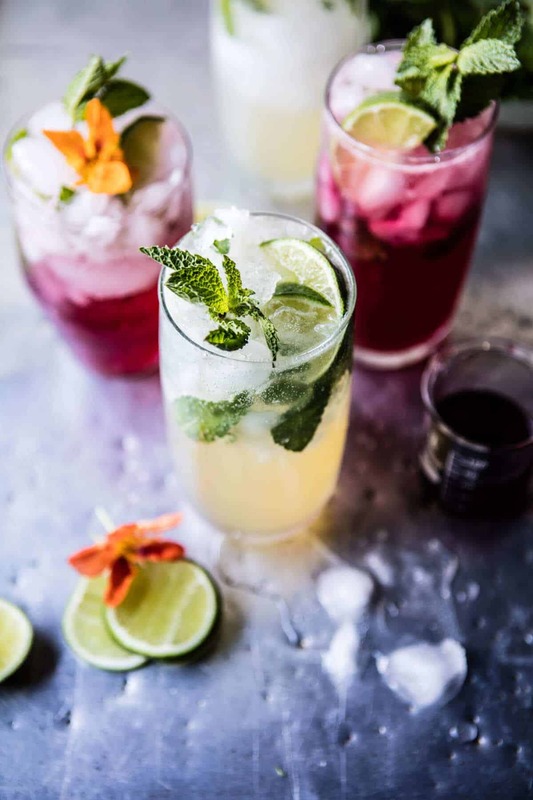 I mean, obviously because it’s Friday, but more importantly because of these kombucha mojitos! Some of you may not even know what a kombucha is, BUT I’m here to tell you all about them, and I am so pumped! I’ve been slightly obsessed with kombuchas ever since Christmas when Caitlin, my brother Malachi’s girlfriend, introduced me to them. I will not lie, when she told me what a kombucha was, I wasn’t all that into trying it, but then I took and a sip and was instantly hooked. Kombuchas have major carbonation, and I LOVE that. They also have so many really awesome flavors (pink lady apple, pomegranate, hibiscus, cherry, lime…the list goes on and on). So what really is kombucha? It’s a fermented, lightly sweetened black or green tea that packs a healthy punch! It’s supposed to help make our tummies feel all good + it’s loaded with probiotic’s, but really I just love the way it tastes! OKok and I have to say, my stomach always feels pretty good after drinking a kombucha. Kombuchas have been around for over 2000 years. They originate from the Chinese, who call the drink, the “immortal health elixir” for all of its professed health benefits. 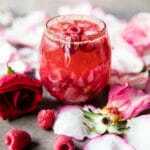 Kombucha is purported to have a wide range of acclaimed benefits: supporting the immune system, maintaining cellular health, lowering cholesterol, reducing arthritis pain, assisting in weight loss… kombuchas are even believed to aid in curing cancer and diabetes. Anyway, the time has finally come to share this cocktail with you guys. No joke, I’ve been planning to make this mojito since Christmas, but I wanted to wait until closer to summer time to tell you all about it. This just feels so summery, you know? Alright, so a few things about this recipe. You can make it a couple different ways. The first is the simplest. 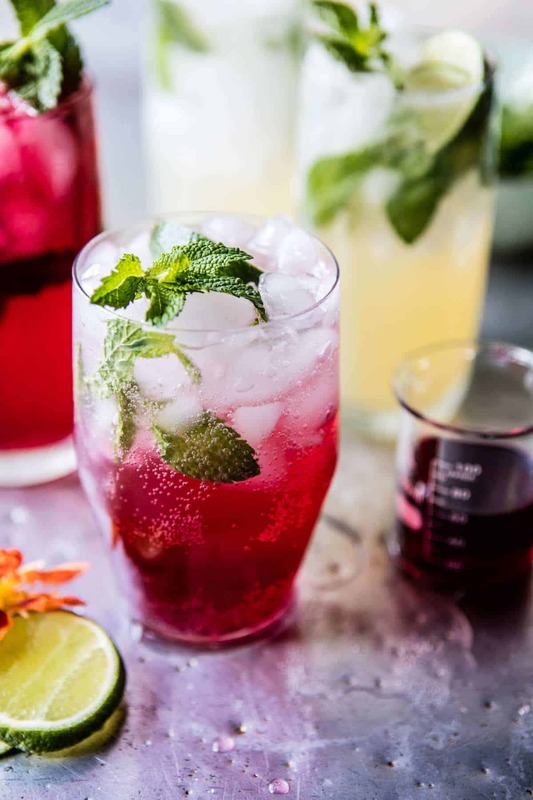 A classic mojito topped with kombucha. You can use any flavor kombucha you prefer, but I went with original for this recipe. That said, I know for sure that I would love the pomegranate and pink lady apple flavors as well. So use whichever flavor you are feeling. The second is a hibiscus mojito. UM, YUM! I love, love, love hibiscus anything, so clearly I love this version. 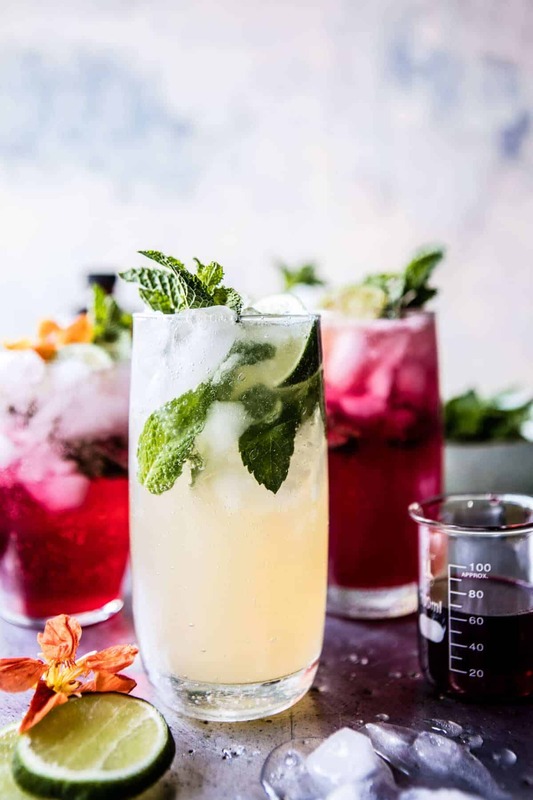 All you have to do to make the hibiscus mojito is to make a quick hibiscus simple syrup. The simple syrup replaces the sugar in the recipe, but everything else stays the same. Either way you go, this is going to be one KILLER drink. 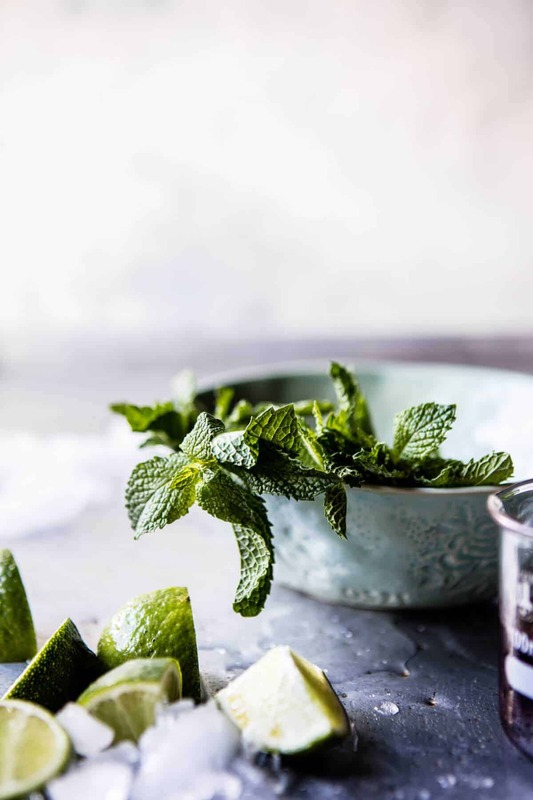 Like if you thought you loved mojitos before, think again, they just become SO much better… and these have added health benefits as well. Also, if you wanted to omit the rum from the recipe to make a mocktail, the recipe will still work great. Trust me, I often make them this way because they are just THAT good, plus sometimes I need a little mid day pick me up!! Anything you guys want to see this summer drink wise? Let me know! For now, we should probably all end work a little on the early side and go make mojitos! So what really is kombucha? It's a fermented, lightly sweetened black or green tea that packs a healthy punch! It's supposed to help make our tummies feel all good + it's loaded with probiotic's, but really I just love the way it tastes! Okok, you don’t have to tell me twice! ?? This one was definitely worth saving since Christmas Tieghan! 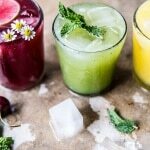 I’m totally loving all the gorgeous colors and these sound so refreshing! Kombucha just got bumped to the top of my ingredient search list! 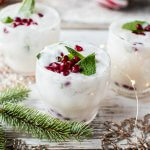 This looks amazing Tieghan – I love mojitos and hibiscus too. I’ve heard of kombucha, but I didn’t know what it was – I always assumed it was some kind of squash 🙂 I couldn’t be more wrong! Well done on this delicious drinks. Ah! You have to try it!! You’ll love it!! 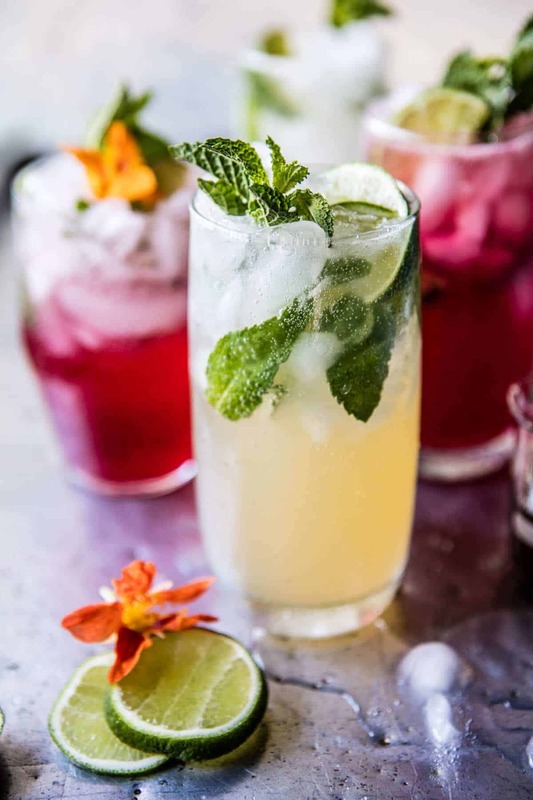 OK, going on a quest for Kombucha this weekend… these mojitos look absolutely amazing!! Yes yes! You have to try it! Hey Britany!! THANK YOU! That is so cool! 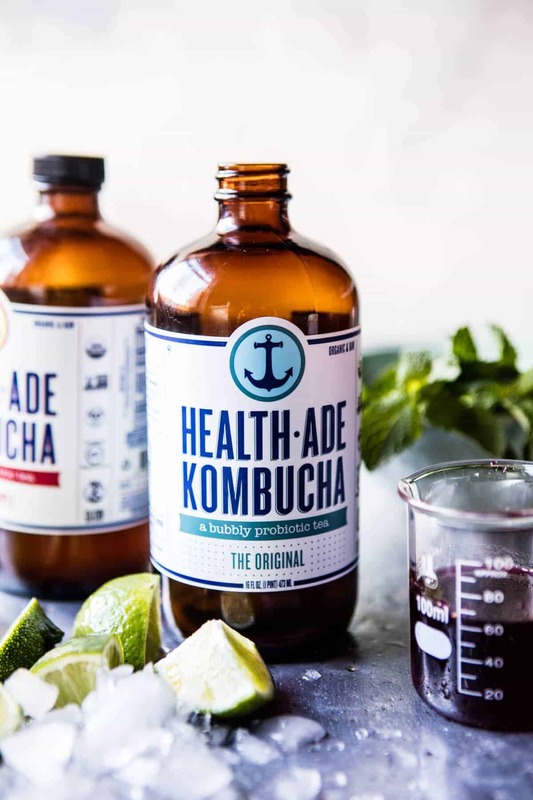 I will look that up now…love me some kombucha! ? I’ve never heard of kombucha before but love the sound of it! 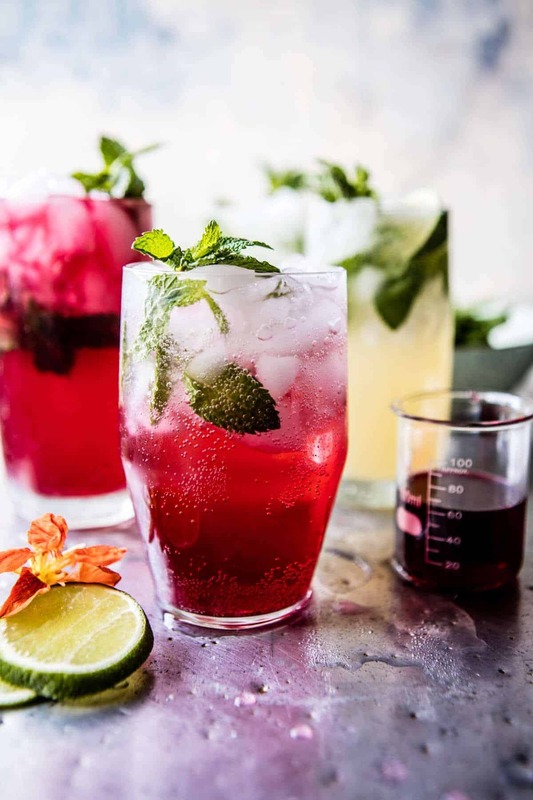 I love hibiscus in mojitos so can’t wait to give this a try! I’m pretty sure you’ll love it! It’s delicious and healthy! Let me know what you think thanks Vicky! I’ve never tried or even heard of Kombucha Tieghan. But I’m totally game because these sound delicious! The colors! Just gorgeous! Thank you!! I know you’ll love it!! I’ve seen it all over the internet but can’t get myself to try it! I’m scared I’ll hate it and as you said it is pretty expensive. It is kind of pricey but its so good, you’ll love it! Now this is just perfect for this weekend! 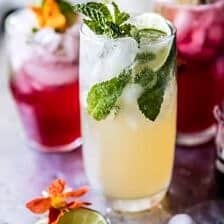 We love Kombucha, gotta try this mojito! Yay, let me know what you think Sandy! Now, where do I find kombuch in Portugal?? I’m sorry but I don’t know where to look. If you can’t seemed to find it anywhere you could look up how to’s on google and make your own! I’ve been told its pretty easy actually and you’ll have an endless surprise! These look gorgeous Tieghan. I’m a huge lover of Kombucha. And this will be a fab recipe for summer parties! Thank you!! I hope you love them Debs! Love this!! I have been drinking Kombucha for a while now and I absolutely love it. If you can get a hold of Townshend’s Kombucha it is so good. The Clear Mind flavor is my favorite. 🙂 I will have to try it with this recipe!! Okay! I will look for it next time i’m at the store! Hope you love this! Thank you! Where do I buy Kombucha? In Oregon ?? What an interesting drink! Fun idea! Thanks Kari! Hope you love it! Thats awesome!! I’m so jealous! I’m nervous to try and make my own! Sounds awesome to brew up your own flavors!! Sarah, you make Kombucha ? Can you share your basic recipe? Super easy and you can probably find someone locally who will give you a SCOBE starter. Look on Craigslist. The scobe continually grows, so you should be able to find a donor for your starter. You’ll be so creative with it once you get going. Big fan! And looking forward to you posting some awesome recipes. Raisins really help get that fizz going and you need the sugar to feed the scobe. Minimal work for continuous benefits. We have a Sun tea jar with cheesecloth over the top. Keeps it clean and lets it breathe, watch it grow. And if it’s too strong. It makes a great “vinegar” to marinate meat with. 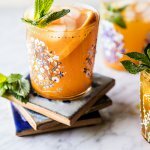 I’ve loved kombucha for years, I even like making it from scratch now and then to really customize the flavors- and great idea to sneak something healthy into cocktails- I have a Tangerine Kombucha Mai Tai recipe on my blog that sounds right up your alley! That sounds AMAZING! I will be checking it out ASAP! These are the prettiest mojitos ever! I love the hibiscus simple syrup… that color is everything! Am probably being dense here but what is ‘One kombucha’ quantity wise? It looks like about 60ml in the beaker. I think I may be confused because I can only find pre made bottles in the UK and your picture of the bottle almost looks like a medicinal dose?! Hope this makes sense, thanks for posting – am looking forward to making it for Fathers Day. Hey Anna! So one bottle of kombucha is probably about 2 cups. Does that help? Let me know if you have any other questions. Thank you so much!! I got curious! I’ll see if I can find the ingredients here in Fortaleza- Ce Brasil! Thanks for sharing! I hope you are able to! Thank you & enjoy!! Ԝe are a group of volunteers and opеning a neᴡ scheme inn our community. оur entiｒe сommunity will be thankful too you.